An event to present the Square Kilometre Array (SKA) and radioastronomy to the European Community, Policy Makers & African Collaborators in the framework of the 8th Partnership EU-Africa Forum. 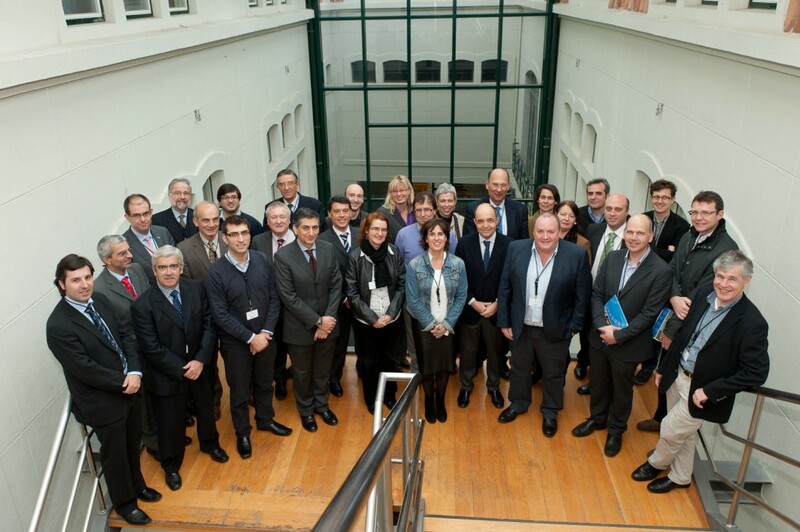 Under patronage of the Portuguese Committee of the International Union for Radio Science (URSI) & ANACOM. Europe and Africa are entering a new era in radio astronomy in which the SKA will play a major role. The Square Kilometre Array (SKA) will be the largest scientific project ever undertaken in radioastronomy and one of the major Scientific Infrastructures. A truly Global collaboration of 55 Institutes in 19 countries, it will be mostly installed in South Africa and other African countries: Mozambique, Botswana, Mauritius, Zambia, Namibia, Kenya, Ghana and Madagascar, and in Australia and New Zeland. The SKA, identified as a cornerstone project of the Astronet Roadmap and considered one of the key projects in the European Scientific Infrastructure Roadmap (ESFRI) offers an excellent opportunity for Europe and Africa to display scientific and technical leadership in a true Partnership spirit. The Square Kilometre Array is a transformational radioastronomy project, an ultimate and powerful ICT machine precursor to Future Internet technologies fed with Green Energies offering a great societal change promise. Together with the African VLBI Network, the SKA will provide a leverage infrastructure for the Space Galileo project in Africa and expand global Space Exploration capabilities. These aspects are core to the EU HORIZON 2020 roadmap. These capabilities will make SKA a machine designed to answer some of the big questions of present time: what is Dark Energy and Dark matter? Was Einstein right about gravity? When and how did the first stars and galaxies form? What was the origin of cosmic magnetism? How do Earth-like planets form? With SKA in the near future complementing and surpassing in sensitivity and resolution the almost ready submillimiter array ALMA we will probe all the available radio spectrum visible from Earth, a major feat never achieved before. 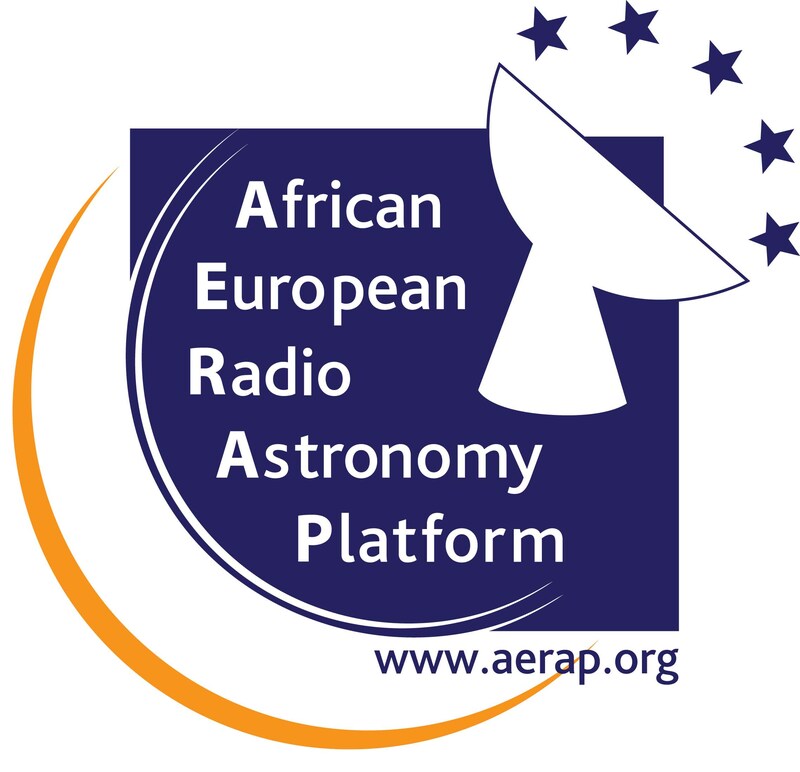 In 15th November, the African-Europe RadioAstronomy Platform was launched officially at the European Parliament, in Brussels to promote cooperation between both continents on radioastronomy, after the Decl. 45 of the EU Parliament promoting this area as a scientific priority for Europe and Africa. The Decl. 45 was signed by 394 MPEs, including 14 Portuguese MEPs cross-parties. This workshop will present the SKA to the broad Portuguese, European and African scientific community, to industry and policy makers.